After similar moves by popular coastal destinations, such as Croatia, Mumbai has become the latest city to launch Uber Boat. The service was launched in partnership with the Maharashtra Maritime Board. The service was scheduled to start on Friday, 1 February. But, due to “unforeseen operational issues” started their service on Monday, 4 February. 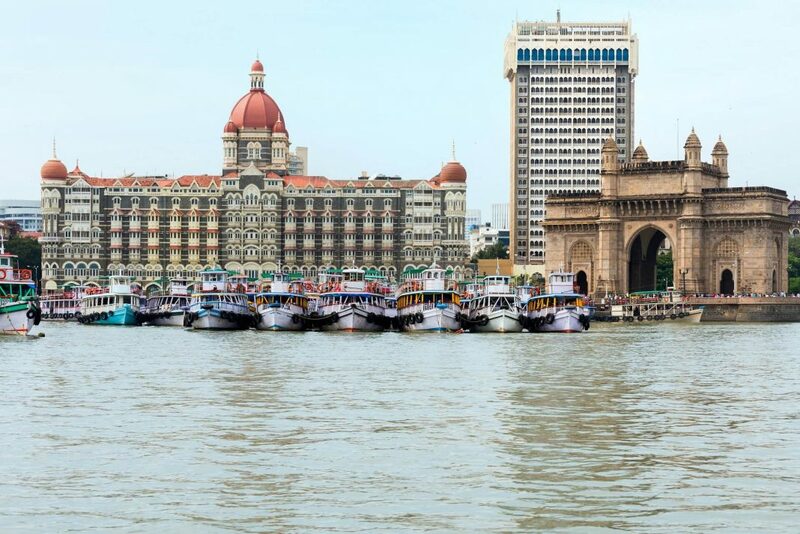 The first boat – a six-seater speed boat – sailed from the Gateway of India at 9 am. It will provide on-demand speed boat transportation to tourists and those going on weekend trips to three of the city’s most popular coastal routes. 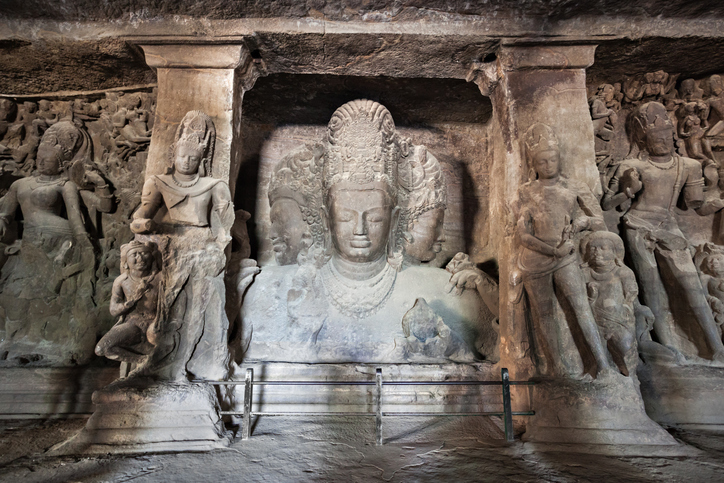 Namely, the Gateway of India to Elephanta Islands (to explore the famous Elephanta Caves) and Mandwa Jetty, which is near the beach getaway of Alibaug. Travellers will be able to access two types of boats, the six- to eight-seater Uber Boat, or a Uber Boat XL, which has more than ten seats. Their goal is to make “waterway commute in the city efficient and convenient”. All the boats in their service will be equipped with safety features such as lifejackets; emergency contact details; and printed collaterals along with a manual that highlights safety instructions. Rides start at INR 5,700 for Uber Boat (6-8 seater) and INR 9,500 for Uber Boat XL (10+ seater) for all routes.